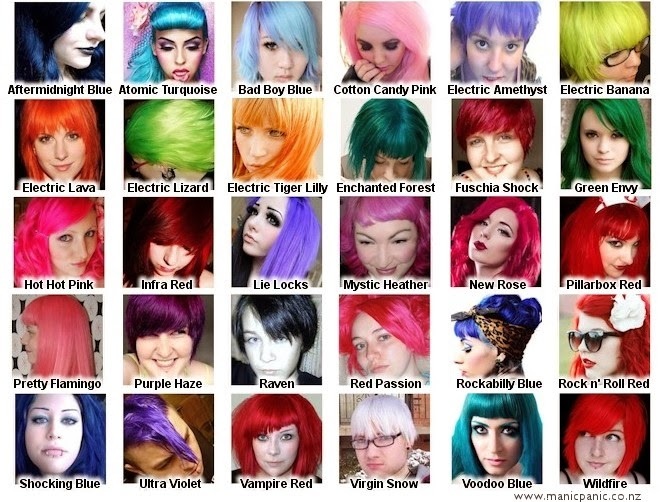 Miss Happ Rockabilly and Pin Up Clothing: Miss Happ stocks Manic Panic full range of hair colour & more! 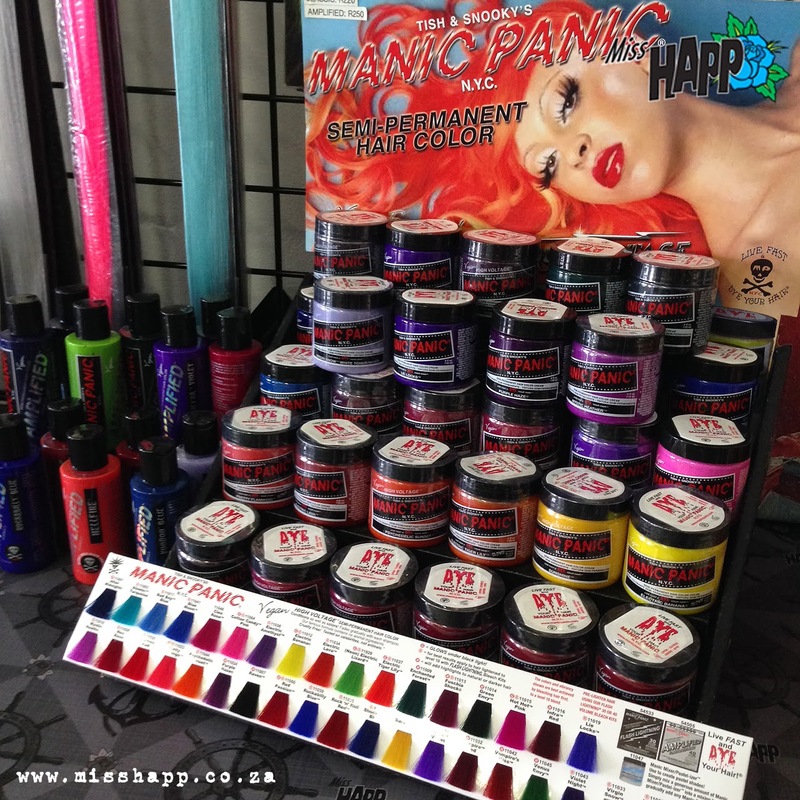 Miss Happ stocks Manic Panic full range of hair colour & more! 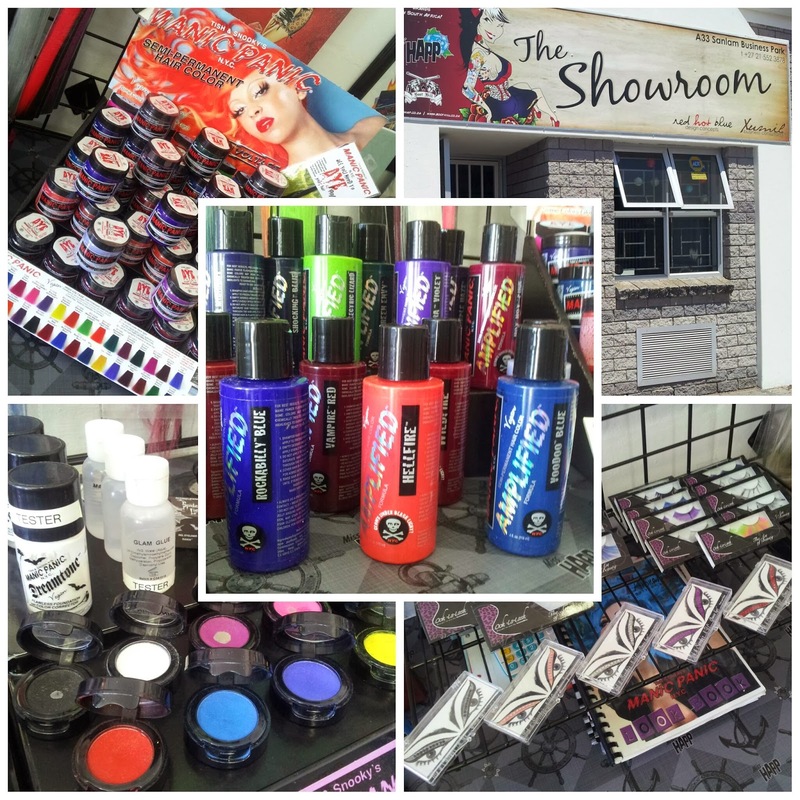 Did you know that Miss Happ carries a full range of #ManicPanic products from the poplular hair colour to lipsticks, eye shadows & a selection of Ooh La Lash lashes? We also have the NEW AMPLIFIED COLOURS NOW AVAILABLE too which is just fab! 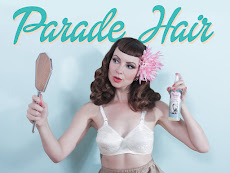 Pop by our shop in Milnerton to shop more great Rockabilly goodies! Mandy gets Pricked in SA! The last of our shoe stock - marked to clear! Miss Happ's shop is open this Sat!